Hieeee!!!! I'm very excited about today's Color Throwdown Challenge. 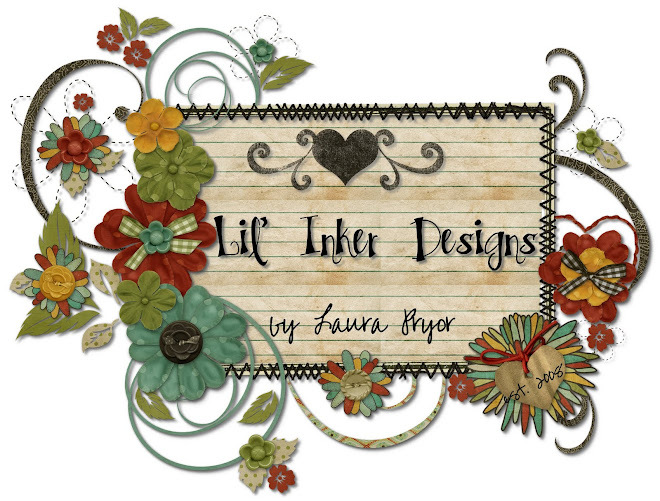 I always am, but today is extra special as I'm doing another sneak peek at the second release from Lil' Inker Designs, Pinwheels Die and Stamp Set!!!! I started out knowing I wanted to make another pinwheel to share with you today. For those of you who saw my first sneaky peek HERE you know that I've been planning this pinwheel release for months and imagine my surprise when pinwheels started popping up in certain places! So I contacted Ariana my graphics designer and said "We've really got to get back to the drawing board!" All I can say is great minds really do think alike! I flipped flopped so much back and forth on the design of this die. This is a single die that cuts one pinwheel *petal*. You will run this through your machine 4-6 times depending on the size you want your final pinwheel to be. My original design was a die that cut three at a time. As it turned out I thought the end product would be far too expensive so I opted for a much more affordable option which just a little more work. Lemme tell ya, I've been cutting these by hand because I don't even have a die yet. So if I can cut them by hand it will be EASY to run it through my Big Kick six times! The Pinwheels coordinating stamp set I think you're going to love. It's loaded with sentiments with a pinwheel theme as well as some others that can can be used for different occasions for babies and more!! For this card I used the phrase "You Mean the Whirl to Me". Isn't that cute? You can use that for an anniversary or even a birthday! You know I love me some versatility! The die and stamp set are not yet in my store but will be very soon! I invite you to follow my design blog here or the shop blog HERE so you can stay on top of all the upcoming release details. I hope you like this set as much as I already do! Come on over to the Color Throwdown blog and find out all the deets on participating in our challenge! 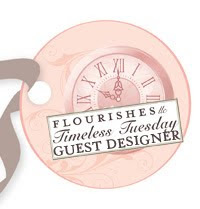 And please stop by the blogs of the CTD Design Team members for some amazing inspiration using today's colors. Keva Brown, March Guest Designer. Thanks for stopping by! We'd love to have you play along! Laura, like yesterday, I adore this card and the pinwheel set. I cannot WAIT for you to start selling it. It's just too cute! Perfect for so many occasions and I really like what I'm seeing as far as sentiments. I saw your comment about being a hoarder and not wanting to use that much bakers twine in one project over at Paper Craft Connection and totally LOL'd! I love the world of cardmakers, because I'm not the only crazy one around. Had to say HI and that I can relate! haha! oh my goodness, your little pinwheel is FABULOUS!! LOVE it! and I've got to get my hands on some of that twine, too fun! ACK! I must have this die...and the set! You mean the whirl to me! ACK! LOVE that!! GORGEOUS card girlie...can't WAIT to buy this!! Another fabulous pinwheel card, Laura! Love that sentiment and your design is awesome! Those papers are an awesome match, Laura! OMGosh, I can't WAIT for this new die!!!!!!!! I am SO loving these pinwheels, Laura! And what perfect timing with spring and summer coming up!! Love, love, love!! Beautiful, Laura!! The pinwheels are amazing and I love that sentiment! Oh, these are soooooooo ca-ute! love love love. Thanks for the comment on my blog. I'm hooked on the pinwheels and will have to follow to see when they are released! Laura, I love the pinwheel--just fabulous! Can't wait to see the die and stamp set! 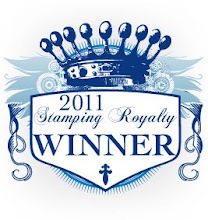 I am so excited to get this die and stamp set! I love your pinwheels! Fantabulous idea and gorgeous creations! Yeah Laura!!!! Yes the pinwheel is a must have! I can hardly wait.